Nominations for the 76th annual Golden Globe Awards have been announced. 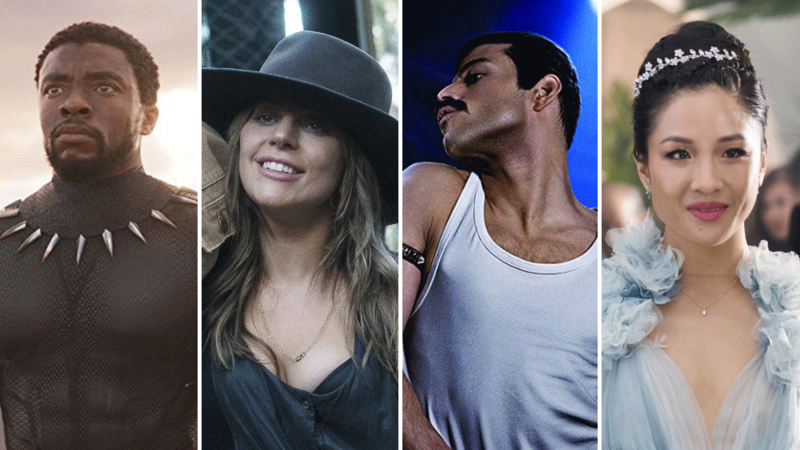 On Thursday morning, the Hollywood Foreign Press Association released the nominations for the Golden Globe Awards 2019. The awards show will air on NBC on January 6, 2019. What do you think of this year's Golden Globes nominations? Were you surprised by the list? Share your thoughts with us in the comments below.